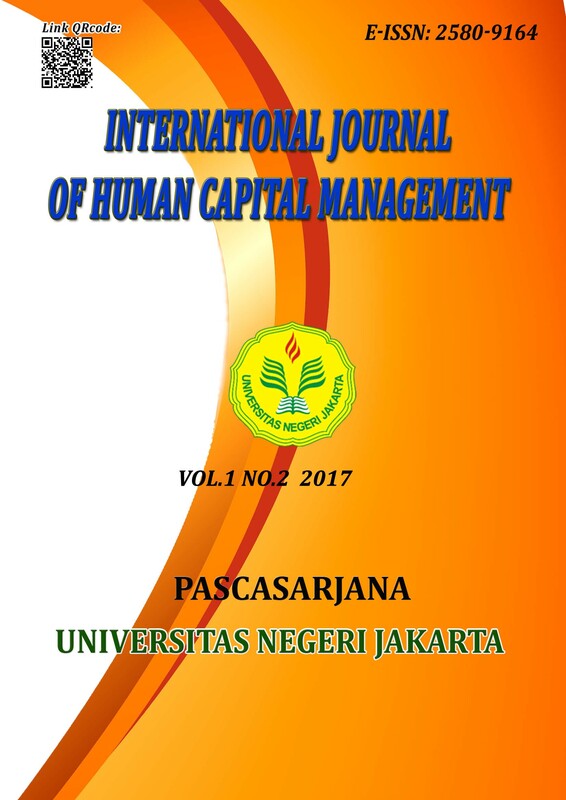 This research is aimed to evaluate the implementation of Micro, Small and medium enterprise development Program in PT Freeport Indonesia. The method used for this research was qualitative descriptive, using CIPP (Context, Input, Process, and Product) evaluation model. Primary data was obtain through interviews and observation, and secondary data document study. The results showed that Program Context, Input and process were classified as high category, while outcomes as moderate categories. The overall evaluation shows Moderate categories.The Program was rendered effective to achieve the goal of enhancing the Micro, Small and Medium enterprise Development.It should be continued and further enhanced by the management to acquire better enterprise graduates.